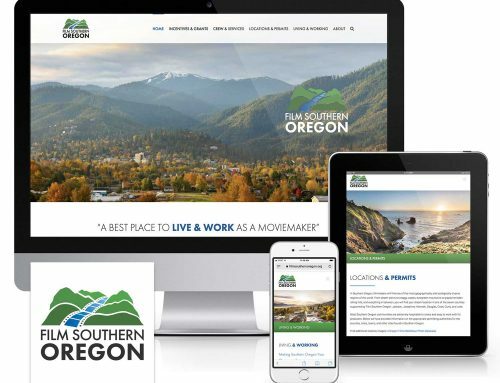 Mad Bird Design contributed website development, photo editing, and logo design for a cause close to our hearts – Oregon education, art, and wild places. 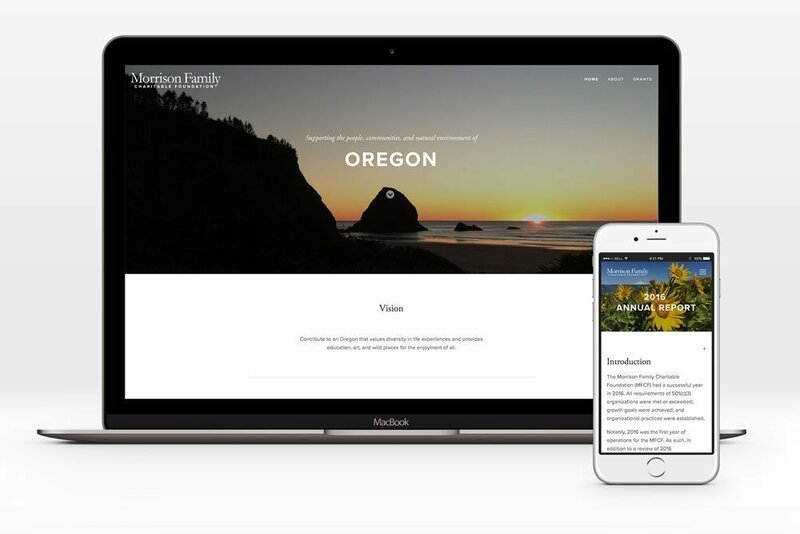 Morrison Family Charitable Foundation website is a customized, responsive, mobile-friendly Squarespace design to highlight the foundation’s mission, grants, and annual report. Working with the Morrison family was a special treat. 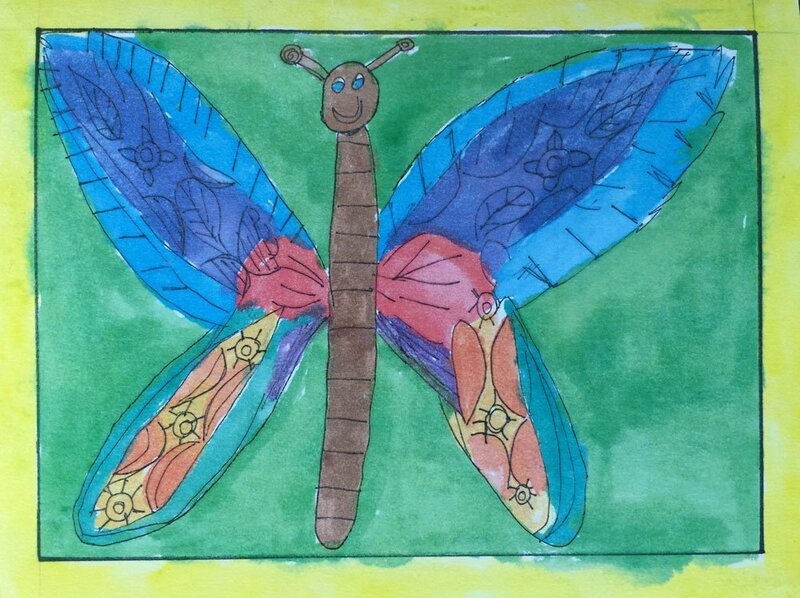 After the website was launched, the family’s youngest artist created this beautiful card to say “thank you”.